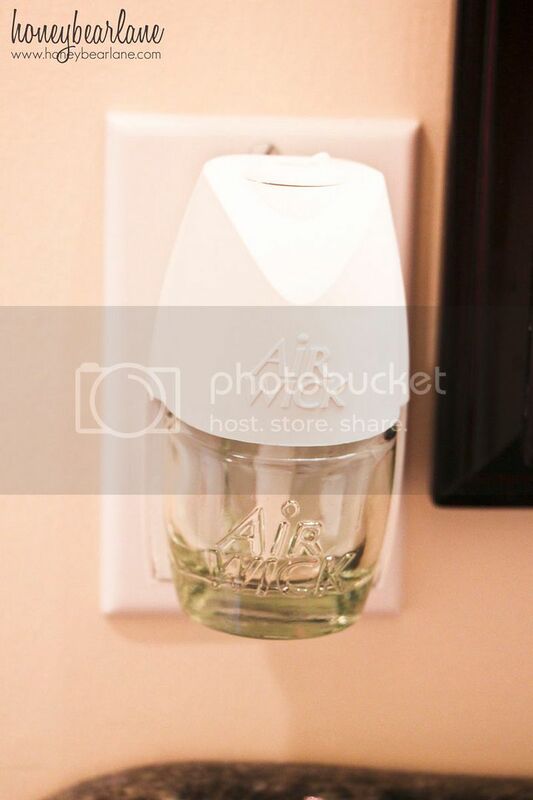 This is a Sponsored post written by me on behalf of Air Wick for SocialSpark. All opinions are 100% mine. Sometimes as a Blogger I feel like I win the lottery. Small lotteries, but still. I know I am so fortunate and subsequently very grateful for all the opportunities I have. 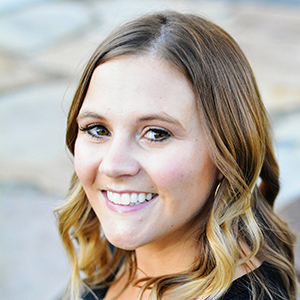 And I am even more excited to be able to share these opportunities I have with you! 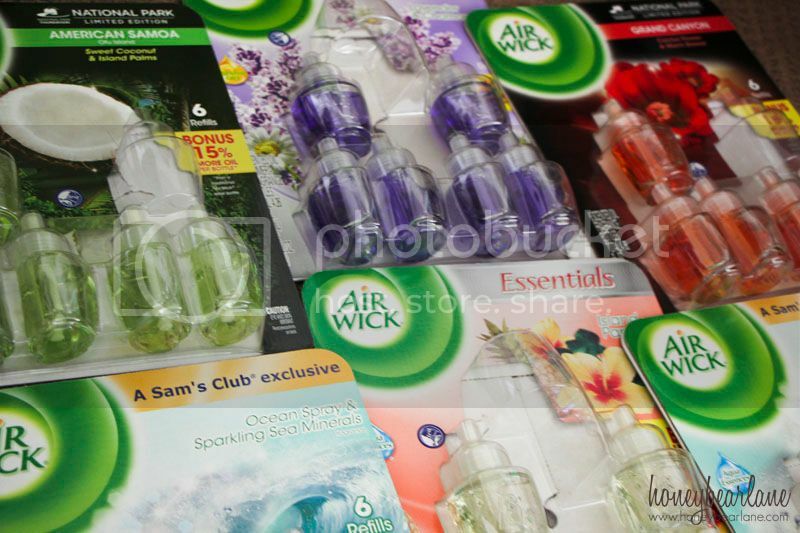 I was recently offered a one-year supply of Air wick scented oils to try out in my home. This was AMAZING. Given that I have three small kids, one potty training and another in diapers, let’s just say that my house doesn’t always smell fresh and rosey. I wish it did. I wish I had a super clean house (SELF cleaning, wouldn’t that be awesome?!) and that the garbage just emptied itself. I wish the bathroom picked up after itself and just sent all the dirty clothes via apparation to the laundry where it would clean, dry, and fold itself. Just dreaming about this puts me in a relaxing comatose state. And then I open my eyes (and nose) and realize that I live a real life. My garbage usually stinks, my kids are not fully in control of their own bodily smells, and my husband still insists on cooking with way too much garlic. Life stinks. So you can imagine how excited I was to get this free sample of Air wick. I’ve had them in the past and really liked it. I’ve tried smelly candles but with little kids around, candles aren’t exactly safe. Air freshening sprays only last for a minute or two. So bring on the Airwick scented oils. First off, they are super easy to use. Just uncap the lid and click it into the warmer, which just plugs into the wall. The scents are very potent at first, but they settle down a bit after a day and you get a pleasant aroma for about 30 days. I’ve been using them for several weeks and seriously, life changing. I don’t even want to exaggerate here. My daughter’s room used to have a faint smell of dirty diapers since we have a diaper genie and now it smells like a tropical island. My boys’ bathroom used to have that ‘boy bathroom smell’ (and I thoroughly clean that bathroom like three times a week) and now it smells so much better. I got so many new scents to try out and I haven’t tried them all yet. The only one that I wasn’t super impressed with was the lavender scent. I tried it in my bedroom since lavender has calming effects but it smelled much more like men’s cologne and was pretty strong. But I LOVED the tropical scents like Island Paradise, Grand Canyon, and American Somoa and totally recommend. My life’s a beach now! PS You can find scented Airwick products at Sam’s Club and most major retailers but the “Bright Citrus Splash” and “Ocean Spray with Sparkling Sea Minerals” are sold exclusively at Sam’s Club and you can get the best deal on Airwick at Sam’s Club. I like vanilla’s, and mulberry… but my husband hates heavy scented anything. I only get away with it in the bathroom, but I have a car one I like too! I like fruity scents from airwick – like the apple scents. We have one in our bathroom – it is so nice! OMG, I just refilled my air-wick plug ins. they are the best. I use coconut, its so fresh and clean.